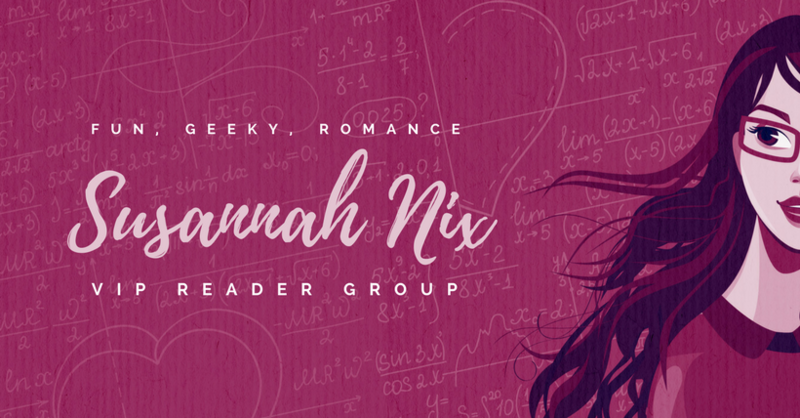 Susannah Nix is a self-published author of contemporary romances featuring smart women and swoony men, including the Chemistry Lessons series of romcoms about women who work in STEM fields and the Starstruck series of movie star romances. 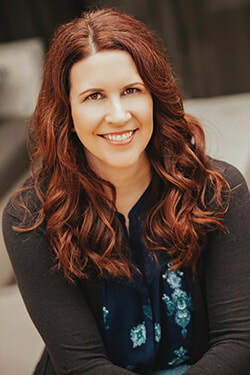 A 2019 RITA® Award Finalist, she is a member of Romance Writers of America® and Greater Houston RWA®. 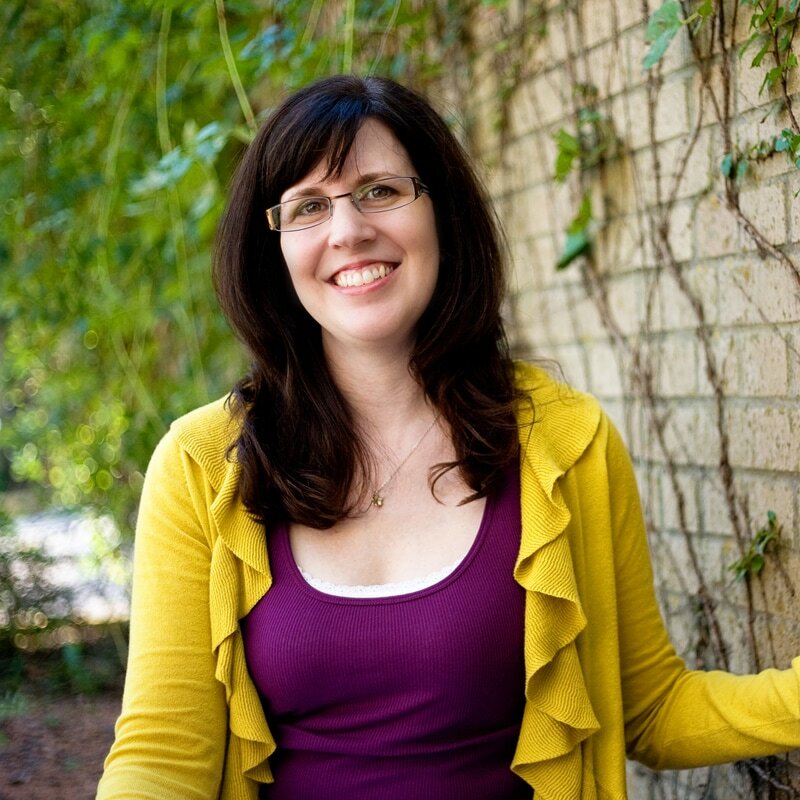 Susannah resides in Texas with her husband, two ornery cats, and a flatulent pit bull. When she’s not writing, she enjoys reading, cooking, knitting, watching stupid amounts of television, and getting distracted by Tumblr. She is also a powerlifter who can deadlift as much as Captain America weighs. Susannah's private reader group on Facebook is a fun, informal place to hang out with Susannah, ask questions about her books, make friends with other fans, and share book recommendations. There are no requirements to join or maintain membership. Join us!